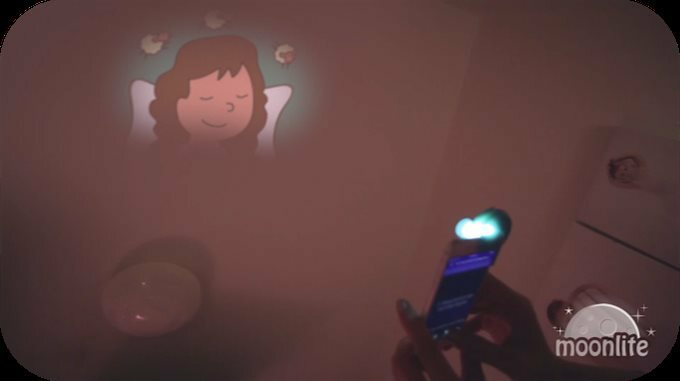 Drawing inspiration from Einstein’s famous quote and the benefits that come with reading to your children every night, Moonlite is reinventing bedtime stories like never before. 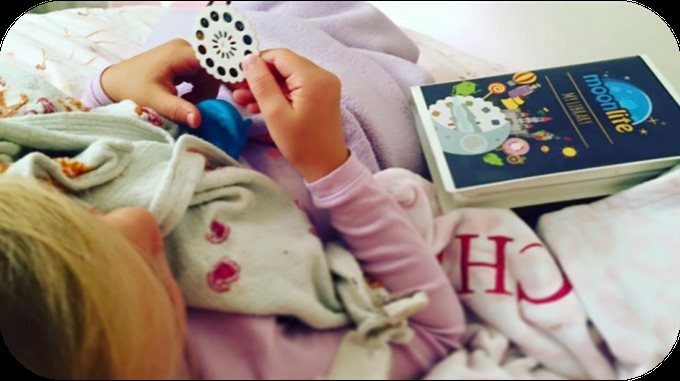 It’s no secret that bedtime stories fuel your child’s imagination and improves their literacy rate, but what if we can enhance their bedtime reading experience even further? 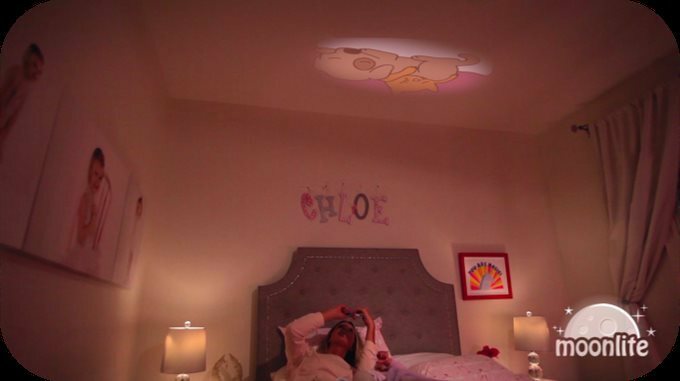 Moonlite does just that using the flashlight from your phone and a story reel that projects your child’s favorite bedtime stories onto your ceiling or wall. 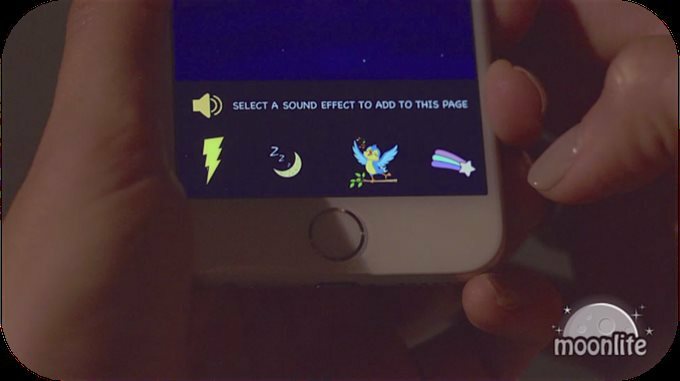 Paired with HD story images and in-app sound effects Moonlite truly brings stories to life that are immersive and invigorating for children and parents. Fairy tale stories include your favorite classics like Little Red Riding Hood, Jack and the Beanstalk, and The Ugly Duckling. 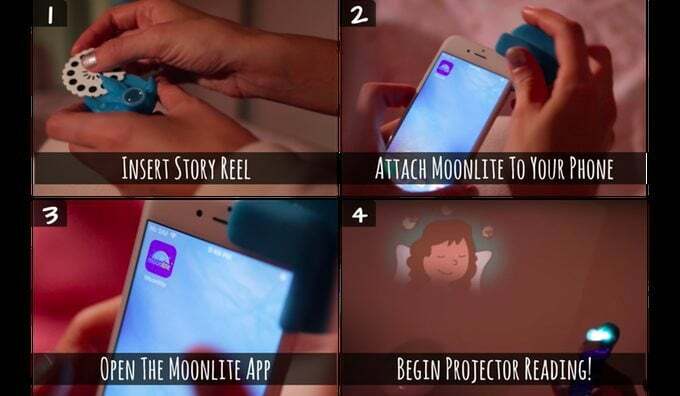 Moonlite is currently being funded on Kickstater where it has already raised over $100,000 with 24 days to go. Packages start at $30, and you can expect shipping to start in April 0f 2017!